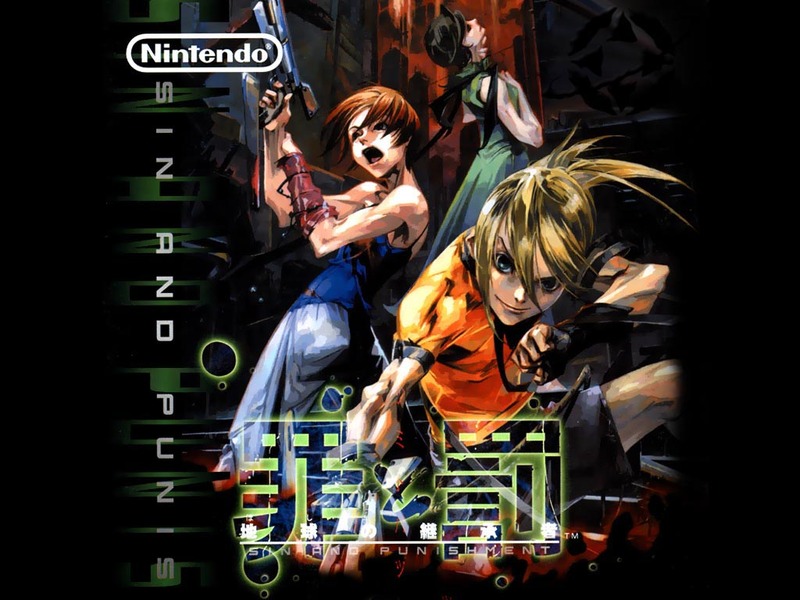 Although most Nintendo fans may have never heard of the game, Sin and Punishment was a shooter that was co-produced by Nintendo and Treasure in 2000. Since it was released for the Nintendo 64 in Japan only, many Western fans never got a chance to play it until it was brought to the Wii Virtual Console in 2007. Well, the ESRB recently released ratings for Sin & Punishment and its Wii sequel Sin and Punishment: Star Successor. This hints at a re-release as in the past we've seen games that have their ratings updated come to the Wii U eShop. Sin and Punishment is still woefully underrepresented by Nintendo, and it's a shame because it's a really fun shooter. Hopefully a new generation of gamers can get to enjoy one of Nintendo's more original properties soon.